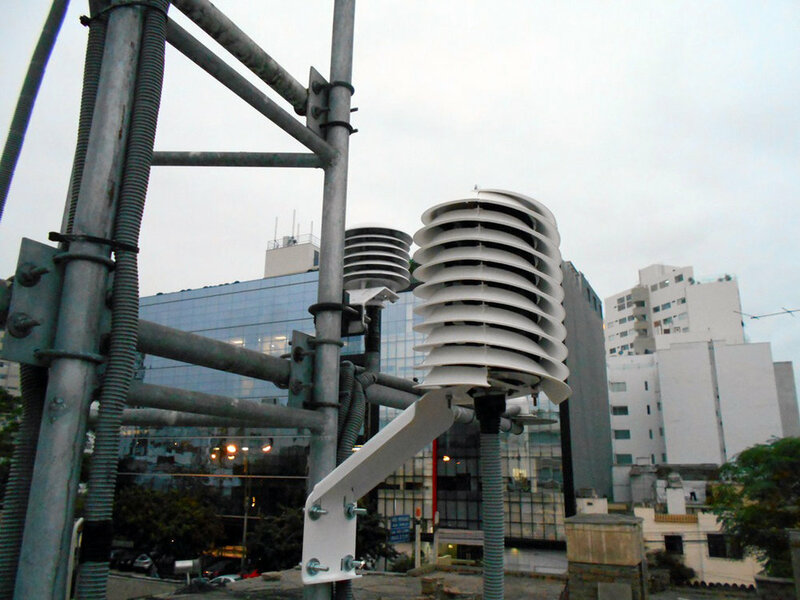 Sensor: MeteoWind. Location: Bridge over a river, Germany. Highest located AWS in Slovakia. Location: High Tatra mountains (Carpathian mountain range), Slovakia. Sensor: Elliptic Anemometer II. Highest located AWS in Slovakia. Sensor location: High Tatra mountains (Carpathian mountain range), Slovakia. 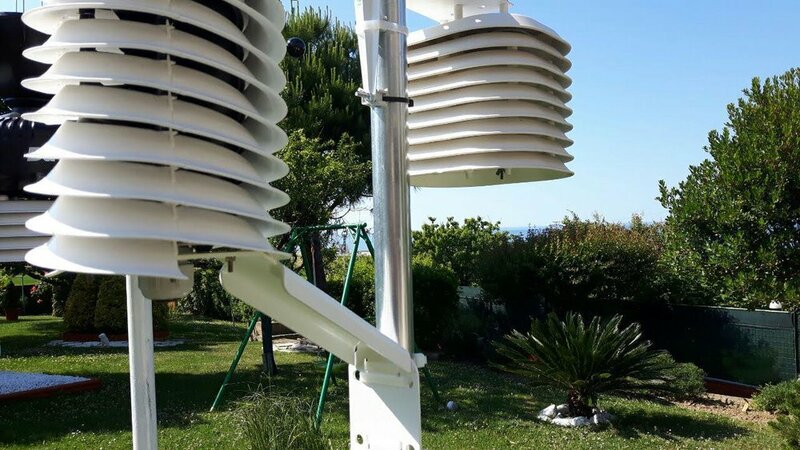 Sensor: MeteoHelix AWS. Location: Zelene pleso in the High Tatra mountains (Carpathian mountain range), Slovakia. Sensor: MeteoShield mounted side by side with a Davis VP2 in a solar screen comparison study by an independent researcher. Location: Italy.